Your new book is about personal brand strategy? Why the title "Fame 101"? If there were a Fame School, where professionals learn to package, market, and roll out their expertise, Fame 101 would be the textbook for every course. As authors we try to give the readers a complete education in personal branding, thus the college-course sounding title. Are we talking about Paris Hilton and Lindsay Lohan here? Fame 101 isn’t for would-be tabloid trash-girls; rather it’s for an author who wants their book to become a best seller, the candidate who wants to win elections, professionals seeking to earn leading voice status in their fields, scientists who want to take the national stage, actors looking to capture the big parts… When these people don’t have a million dollar personal advertising budget, Fame 101 delivers the same or better results at a minimal cost. It just takes work. A personal brand is similar in many ways to corporate brands like NIKE, Coca Cola, or Google. Just as exposure to each of those brands gives us certain feelings, impressions, and excitement – so too does a powerful personal brand. Personal branding is the process where Brand You becomes the product and the center of multiple outreach activities including your career, books, speaking engagements, media appearances, and the rest. Great personal branding is what elevates some people to superstar status in our society. Who would be good examples of great personal branding? Some examples of exceptional personal brands would be President Obama, Paula Deen, Tiger Woods, Tony Robbins, Donald Trump, Martha Stewart and I could go on for an hour listing all the notables America has elevated to celebrity status. From Oprah to Joel Osteen it’s a very powerful phenomenon in our culture. We look at all these brands and quite a few more in Fame 101 to illustrate how an everyday business person, real estate broker, or gardener can use the same method to achieve national prominence in their profession. Every field has its celebrities and the book gives everyone the formula to become one of them. 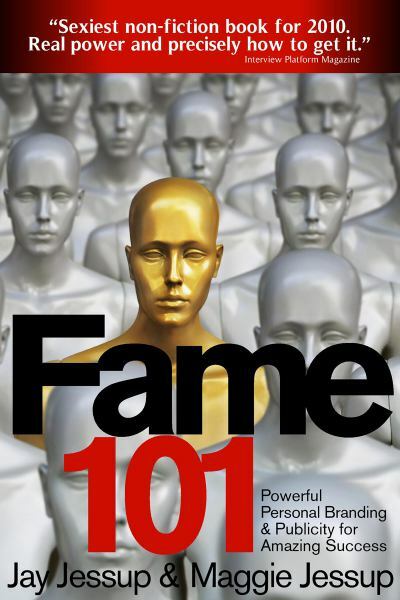 In "Fame 101" you write about a Fame Formula you developed from studying 100 big personal brands. Can fame be created by some formula? The fame formula is a condensation of the steps required to get the kind of publicity needed to earn professional fame, the foundation you need to make it all happen, and a mix of strategies celebrities use to capture the spotlight and keep it. We use John Travolta as one example. How can a late middle-age overweight guy be one of America’s sexiest men and consistently earn over the decades eight figure deals for every one of his movies? If you’ll jump back 30 years you’ll remember he launched on the Welcome Back Kotter television show where he was one of a bunch of slower students they called Sweathogs. Well what happened to the other Sweathogs? Can you name even one? The difference between Travolta and the rest is he understood fame and how to get it. He spent literally all of his money on publicity rather than on cocaine, insanely expensive foreign cars, and Hollywood arm candy like some of the rest. Now any woman in America, including Oprah, would spend a month’s pay to dance with this pudgy superstar. THAT is fame. Brilliant personal branding, consistently done over the years. Who might benefit from reading Fame 101? The applications of personal branding are effectively limitless. There is always room among society’s elite one percent for an intriguing and entertaining newcomer; that’s what is so exciting to us. Anyone, whether a baker or candidate for office in Small Town, America can become a recognized national brand. Of course there are some areas where we see pervasive applications including attorneys, actors, authors, artists, business leaders, candidates, doctors, and that’s just the A’s through D’s. Somewhere out there is a zookeeper with her own television show. Wait a minute! Yes there is. How is the book launch going? The launch date is coming up but early reviews are really good and the buzz apparently is that while nobody will admit they want “fame”, they’ll concede they want the extraordinary professional success that they get from becoming known. So perhaps we’ll see a lot of people heading for the bookstores solo to discreetly pick up a copy or buying online. We’re really fine with that and hope they’ll learn from sections in the book like Mother Theresa’s Publicity Team, Rules & Realities of Book Deals, or Branding Teachers – Miss Nelson Heads for the Oscars. If you had to describe the Fame you write about in one phrase, what would it be? Fame is very big very public success that catapults you into the group of people who have amazing careers and live extraordinary lives. Maggie is a prominent publicist and personal brand strategy expert. Her clients appear regularly in media outlets including Good Morning America, the Today Show, ABC News, CNN, USA Today, People, InTouch Weekly, and scores of others in the United States. 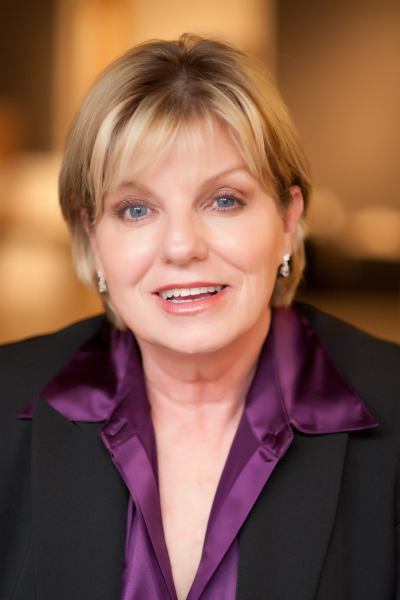 Her client list is a Who’s Next of the leading voices in nearly every profession.